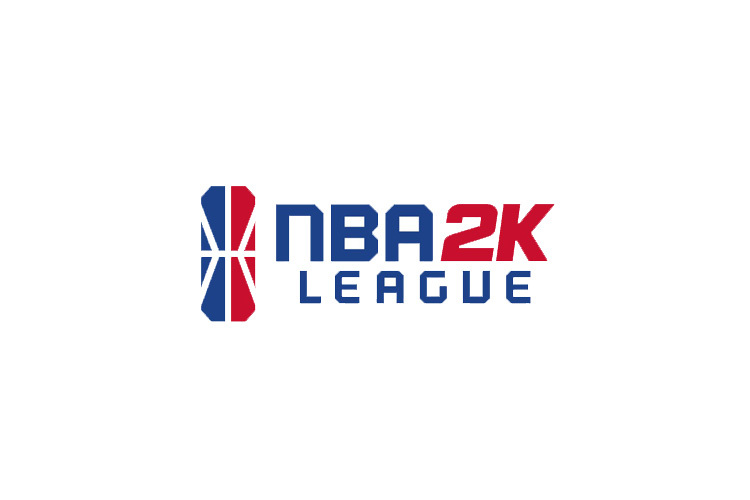 The NBA 2K League has released the season schedule, including Tip-Off tournament groups and weekly head-to-head matchups for all 16 weeks of the regular season. Each team will play 16 regular-season games, with three bye weeks and a league-wide bye week over the Fourth of July week. This season, matchups will be played at the NBA 2K League Studio on a Wednesday-Friday slate, rather than last season’s Friday-Saturday slate. See the full schedule changes, as well as the dates for the entire season, here. Teams will compete for a prize pool of $1.2 million, up from last year’s $1 million. Notable season matchups include: a Finals rematch between champions Knicks Gaming and Heat Check Gaming in week one; a Mavs Gaming vs. Wizards District Gaming battle in week two, pitting former teammates Dimez and Dayfri (traded to Wizards DG in the offseason) against each other; and a subway series matchup between Knicks Gaming and expansion team Nets GC in week eight. The two New York teams also open competition against each other in the opening matchup of Tip-Off Group 2, on opening night. See all the Tip-Off groups here. The full schedule can be found on the league website.